Exotic delicacies can be found around the world and we often see these delicious looking meals with the desire to try them at some point in our lives. What we may not know is that in many cases some are extremely dangerous and even banned from human consumption, but despite the risks they continue to be consumed. Be warned, however, that some of these foods can not only lead to a variety of illnesses but they can prove lethal as well. Some can lead to kidney failure, diarrhea, asphyxiation, coma or even instant paralysis, while others can lead to death. From poisonous toxins to deadly bacteria, many of these foods if consumed must be done with caution. Even if you like to live on the edge, before you try these dishes, proceed with caution. Here are some of the strangest and most dangerous foods consumed by humans. 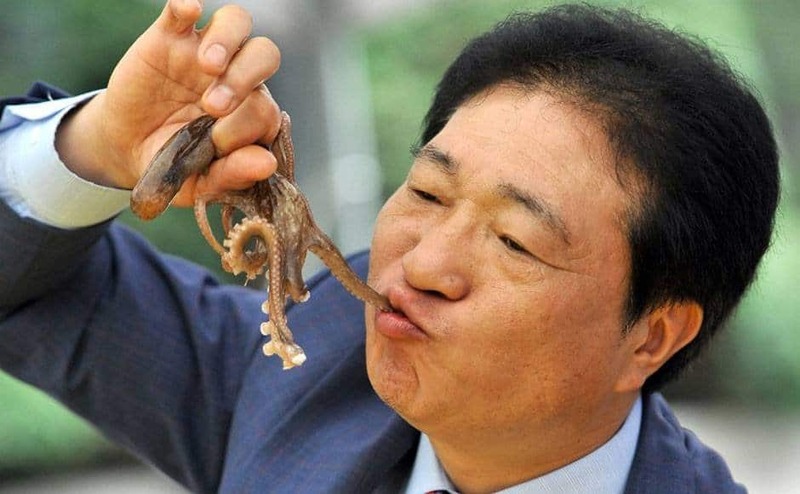 Even after it has died and been chopped up into pieces, this Korean raw baby octopus continues to move. Its suction caps retain their gripping power, even after removal of its limbs, so it can latch onto your throat and mouth becoming a choking hazard and causing asphyxiation. This traditional Icelandic dish has been described as the worst food on earth, but it’s deadly as well. 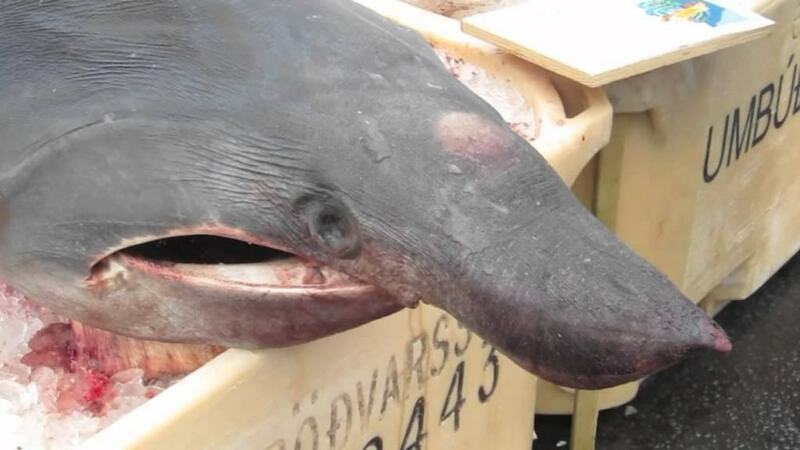 This rotten smelling shark does not have a urinary track or a kidney, so all of its toxic substances and wastes are filtered directly through its skin. Before it can even be consumed, it must be fermented and hung to dry for at least 6 months. 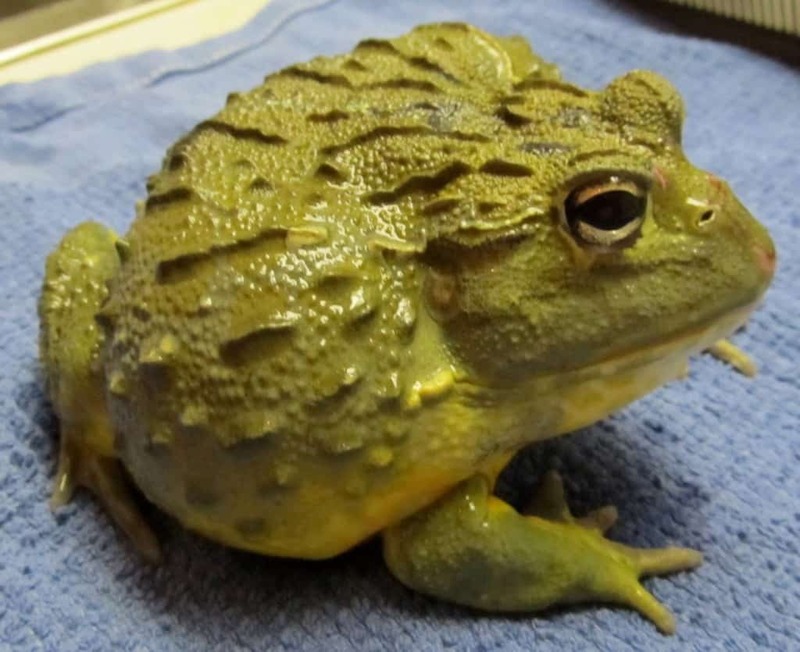 Considered a delicacy in Namibia, the giant bullfrog, if premature contains a certain toxin that could lead to kidney failure. This Japanese delicacy is arguably one of the deadliest foods in the world. 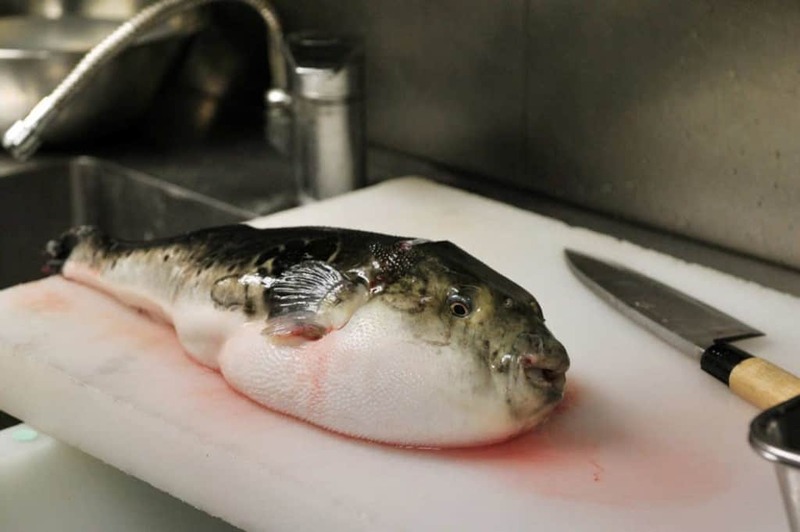 Just one drop of toxin from the puffer-fish can leave you instantly paralyzed, followed by death. Even more frightening is that it reportedly kills about 300 people per year. 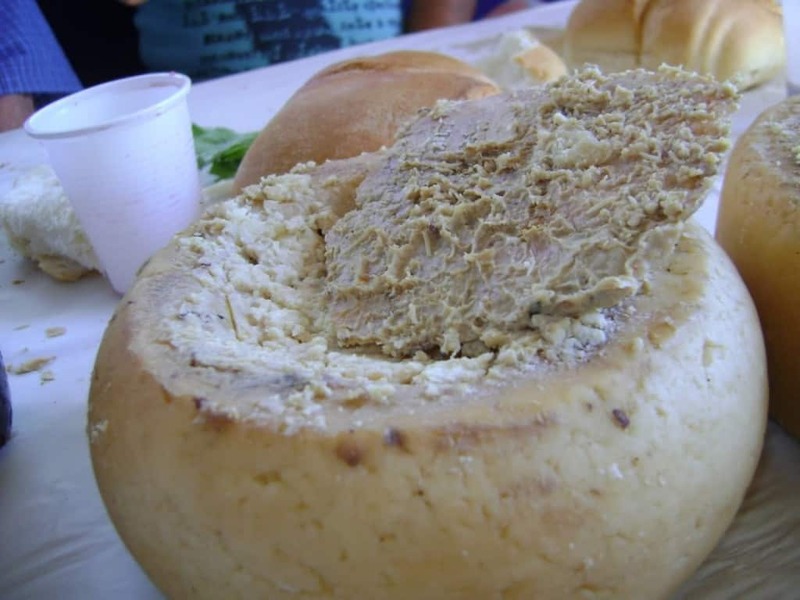 This Sardinian aphrodisiac is actually rotten maggot cheese and has been banned for consumption by the European Union. The sheep milk cheese lays out in the open, allowing flies to lay eggs inside, which then hatch into maggots and feed on the cheese causing fermentation. When ingested, the maggots can wiggle into your intestines causing illness, and even worse, while being consumed the maggots can also jump into your eyeballs! This is a traditional Korean and Chinese ‘health tonic’. 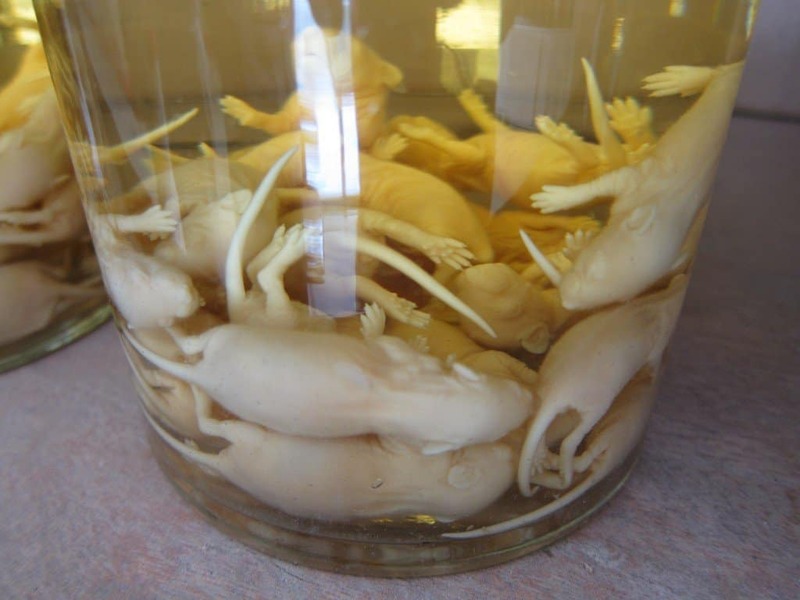 While still alive, baby mice are stuffed into a bottle of rice wine and left to ferment. It is believed to help with asthma, liver disease and a host of other ailments. 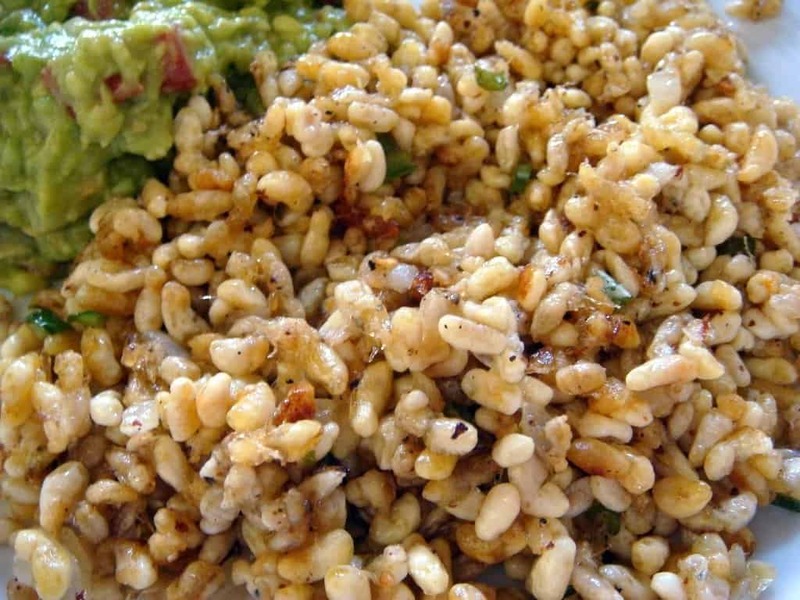 Despite reports that Escamoles has a pleasant buttery taste, one cannot ignore the fact that these are eggs of the giant black Liometopum ant. These eggs reportedly have the consistency of cottage cheese and is often mixed with Guacomole and tacos and enjoyed by many in Mexico. This delicious looking fruit can actually be a hazard to your health. The seeds twigs and leaves of the Elderberry plant contains a chemical related to cyanide and can cause severe illness if ingested. 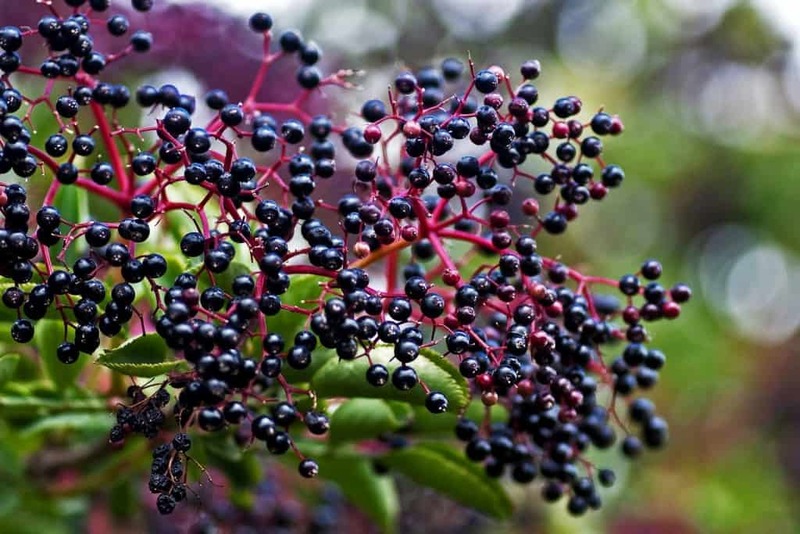 If Elderberries are not properly ripened or cooked they can cause severe diahrreah and even lead to seizures. 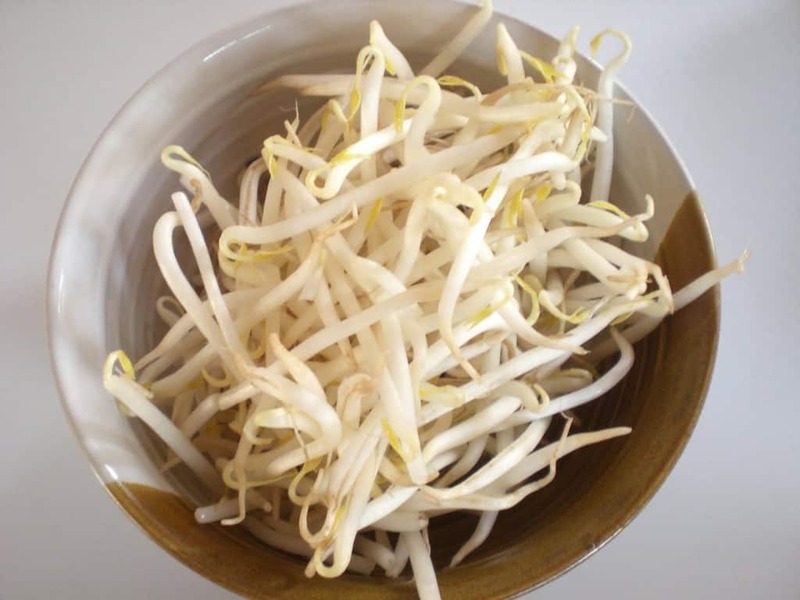 Bean sprouts are known as one of the worst foods for harboring listeria, salmonella and E Coli bacteria. They are grown in Germany and were identified as the main cause of an E-Coli outbreak in Europe in 2011, which killed 22 people and sickened hundreds more. 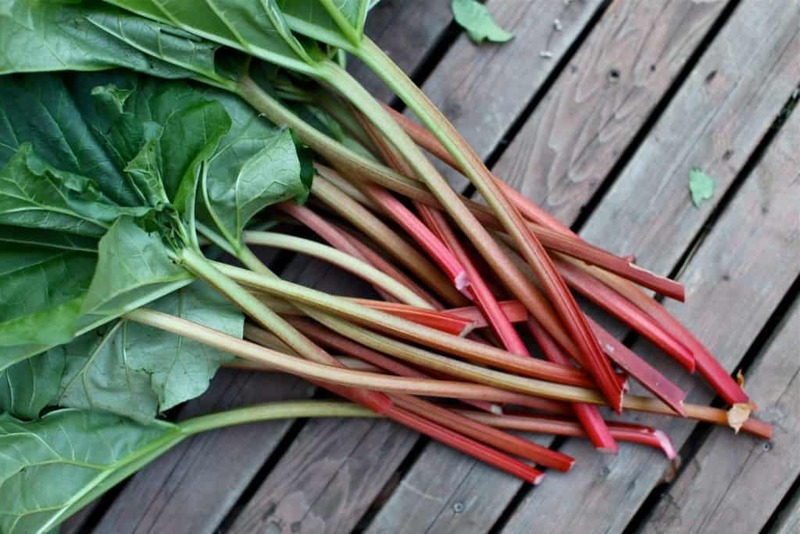 The leaves of the rhubarb contains oxalate, known to poison people in large doses. Symptoms of consuming this deadly leaf include nausea, eye pain, kidney stones, coma, stomach pain and difficulty breathing. Why not check out one of our other lists? Click here to see 13 Ways To Reduce Food Waste!